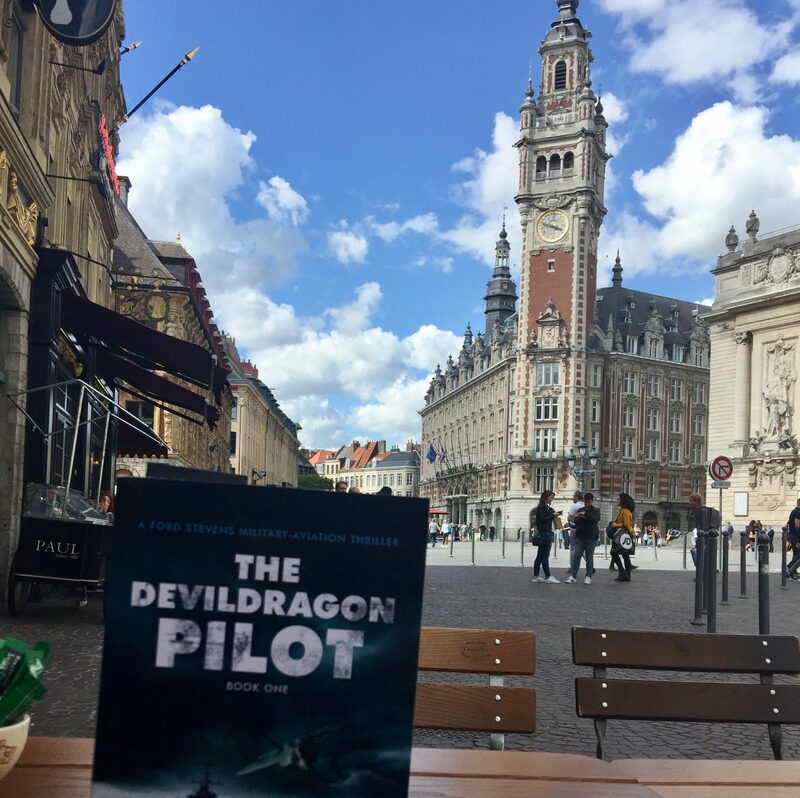 “The Devil Dragon Pilot” Aviation-Thriller: Barnes & Noble, Amazon.com, others! Available today! “The Devil Dragon Pilot” now available: Barnes & Noble, Createspace, Goodreads, and Amazon.com! Previous PostPrevious Seeking Devil Dragon Pilot Readers! Need your Aviation Photos for Instagram! Next PostNext Military book author discusses forces of flight: How does Devil Dragon fly?